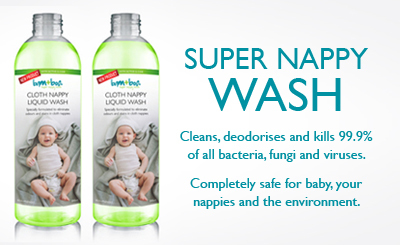 Super Nappy Wash has been specially formulated to eliminate odours and stains in cloth nappies. This detergent cleans, deodorises, kills 99.9% of all bacteria, fungi & viruses and spores, whilst being completely safe for baby, your nappies and the environment. 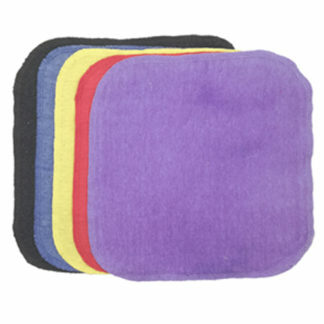 Can be used in a Washing Machine, hand washing or even a soak for stubborn smells and stains. 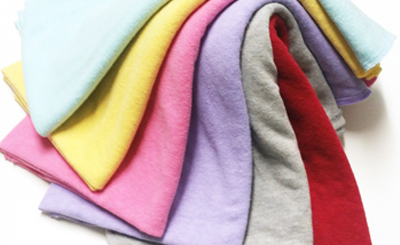 Super Nappy Wash is completely safe and conforms to pharmaceutical protocols used in hospitals and on skin, so it is completely safe on all fibres. 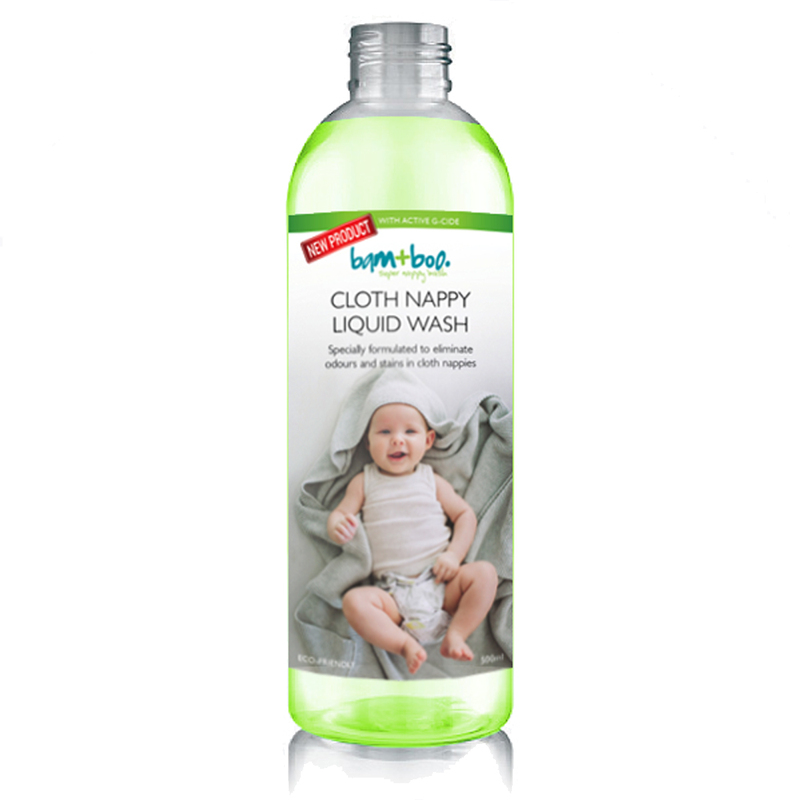 Super Nappy Wash does not replace your regular detergent, it boosts your wash routine if you are battling with odours and stains. Washing Machine: Use 30-40ml for a Top Loader or 30ml for a Front loader on a normal cycle which should include a rinse with clean water. There is no need for additional detergents if you are using Super Nappy Wash.
Hand Washing: Pour 20ml Super Nappy Wash into a bath, bucket or suitable container filled with 10 litres cold or lukewarm water. 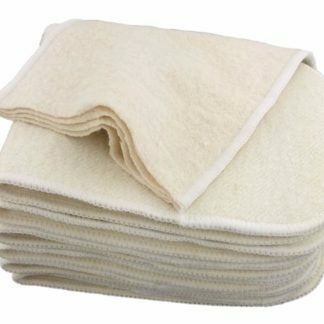 Submerge the nappies in the soapy water, and wash by hand with a gentle kneading motion, allow to soak for 5-10 minutes. After washing, rinse with clean water and hang out to air dry. 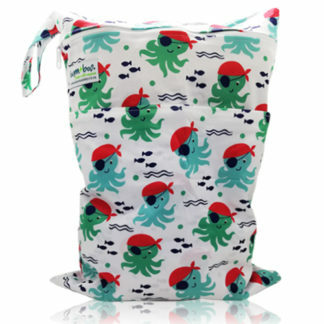 For stubborn odours and stains, let the items soak for up to 60 mins in Super Nappy Wash. Do not soak overnight. 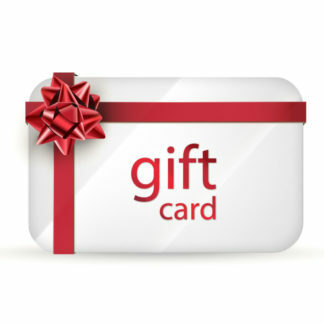 Terms and conditions of use	Built with Storefront & WooCommerce.